From a handcrafted tea-for-one and delish cookies in ginger jars to a delightful notebook and table serviettes, the Aqua Tea for One Gift Hamper is some kind of dream. 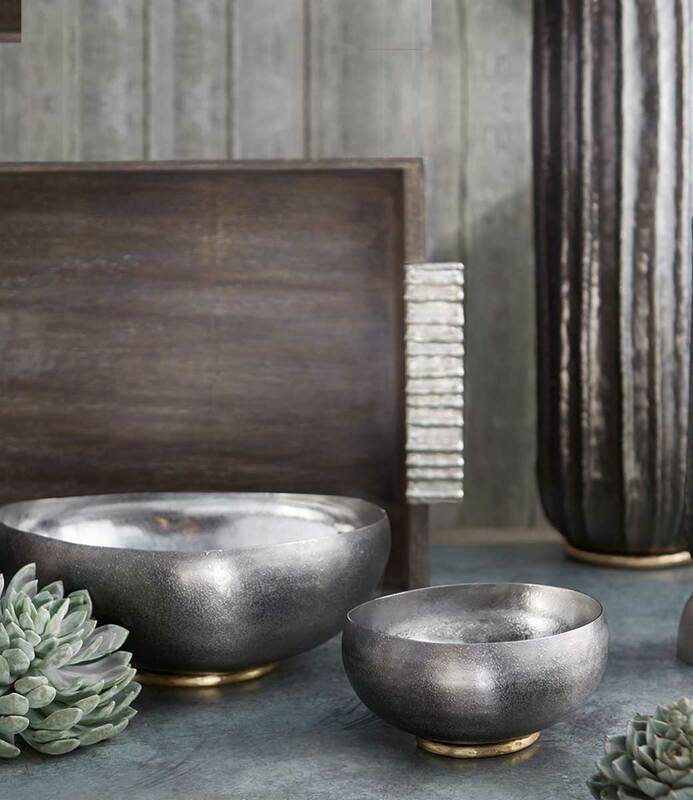 Thoughtfully curated to reflect a season’s most-loved accents, it is perfect for feting new beginnings and special successes. Beach Tea for One, Love & War Notebook, Phancy Cloth Tea, Gift Box, Mo's Bakery Cookies - Small (Set of 2), Polka Dot Dinner Napkin (Set of 4) - Gold and White.